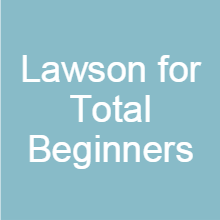 New to Lawson? Not sure where to start? We have had a request for this course so many times that we couldn’t put it off any longer. Join us for this 50 minute webinar and learn everything you need to know about Lawson to get started.